If there are two things most Coloradans love, they're dogs and hiking. These dog friendly hikes give you the best of both worlds! 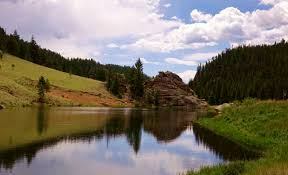 In reality, you can take your pooch to most hiking trails around Denver. So we've narrowed down our list to trails that not only allow dogs, but also are relatively safe and comfortable for dogs to walk around on. Also keep in mind, all these hikes require that dogs be kept on a leash unless otherwise indicated. 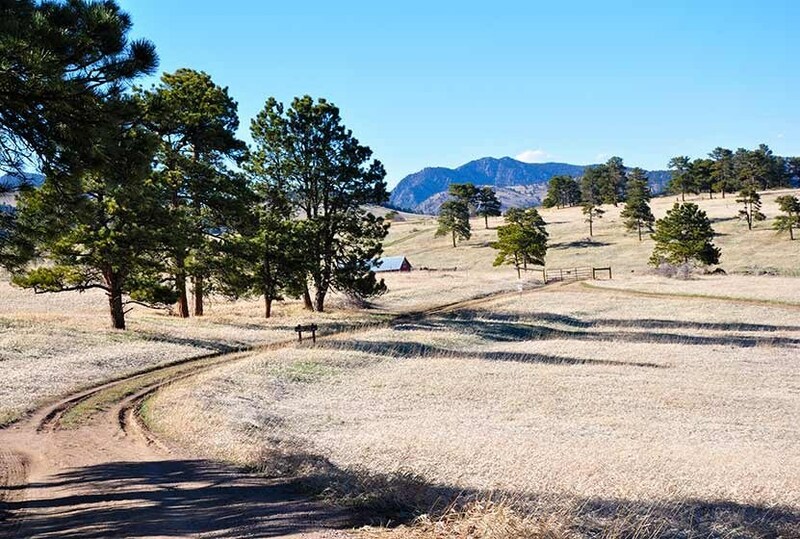 [caption id="attachment_25739" align="aligncenter" width="550"] Photo courtesy of Protrails[/caption] Drive Time From Denver: 35 min Distance: 2.5 mi round trip Difficulty: Easy Elk Meadow is a great place to hike with kids if you want to take the whole family with you, and just as enjoyable with just you and your pooch! There used to be an adjacent off-leash area; please note that this area is now closed and leashes are required on the trail! This hike is just long enough to wear Fido out, but not so long that you'll feel like you have to carry your pooch back to the car. 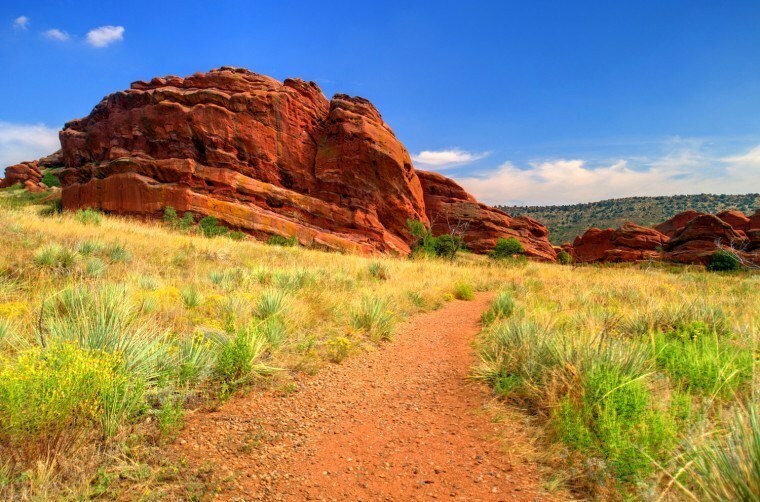 [caption id="attachment_25740" align="aligncenter" width="760"] Photo courtesy of Red Rocks[/caption] Drive Time From Denver: 25 min Distance: 6 mi round trip Difficulty: Medium This is my personal favorite of the dog friendly hikes. The Red Rocks Trail gives you a great opportunity to explore the meadows just east of the red giants the park is named for. 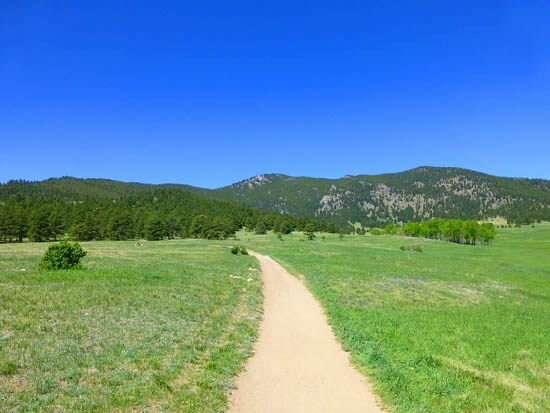 This park is close enough to Denver to make for a great sunrise hike if you're a morning person, or a fun trail run in the cooler evenings when you just don't feel like running stairs in the amphitheater. [caption id="attachment_25741" align="aligncenter" width="831"] Photo courtesy of Day Hikes Near Denver[/caption] Drive Time From Denver: 45 min Distance: 2 mi round trip Difficulty: Medium This loop hike is far enough away to feel like a perfect escape without requiring a full day trip to enjoy! It's a great place to watch the sunset glow light up downtown. You traverse a meadow at the base of the foothills, and if you go in the spring or summer you'll get to see all the wildflowers. 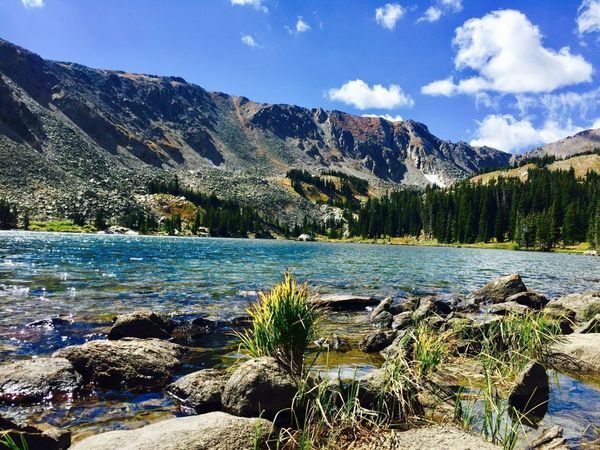 [caption id="attachment_25743" align="aligncenter" width="600"] Photo courtesy of Meetup[/caption] Drive Time From Denver: 50 min Distance: 2.5 mi round trip Difficulty: Easy This is another great hike for the whole family, if they all want to come with you. The trail has plenty of shade, some stunning panoramic mountain views, flowers, and brooks for your hound to explore! [caption id="attachment_25744" align="aligncenter" width="288"] Photo courtesy of The Denver Post[/caption] Drive Time From Denver: 45 min Distance: 2.2 m Difficulty: Easy Not only is this a pretty short and easy hike, but it's also a great place to go fishing! If that's not really your style, you can also go hiking, mountain biking, or even rock climbing (though we wouldn't necessarily recommend taking your dog on that last adventure). If you're looking for a bit longer and harder of a trail, there are plenty of those around as well. 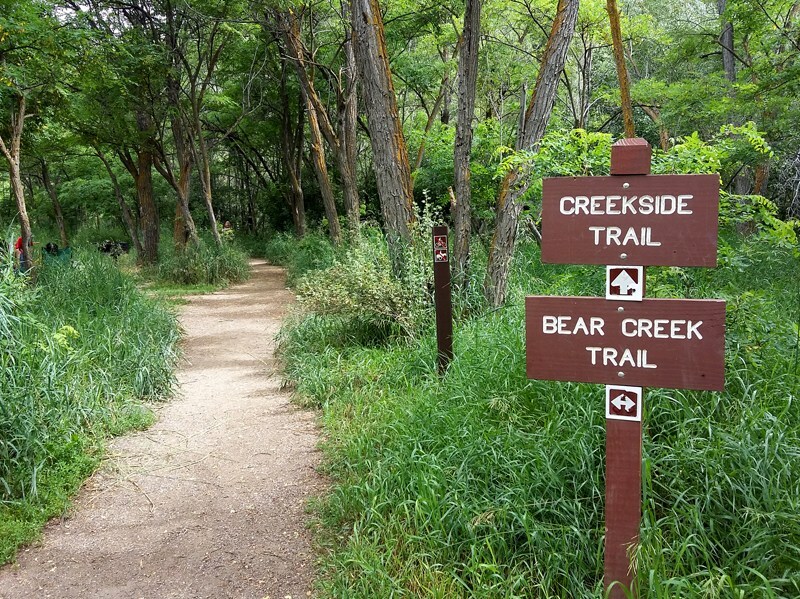 [caption id="attachment_25745" align="aligncenter" width="800"] Photo courtesy of PLAN Jeffco[/caption] Drive Time From Denver: 30 min Distance: 1.7 mi Difficulty: Easy Great hiking trails, Bear Creek, fantastic picnic areas and stunning scenery make this one of the prettiest areas within 30 min from Denver. There are lots of level shady areas, so this is also a great place to bring a picnic and relax for a while! This also happens to be my greyhound's favorite stop, because she is lazy and this hike is short! Which of these dog friendly hikes is your favorite? Tell us about it in the comments below! Featured image courtesy of REI.com. It's almost ski and snowboard season! We've got the opening dates.